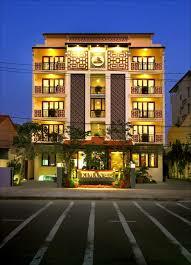 Kiman Hoi An Hotel & Spa is discreetly located in the centre of the world Heritage town of Hoi An. 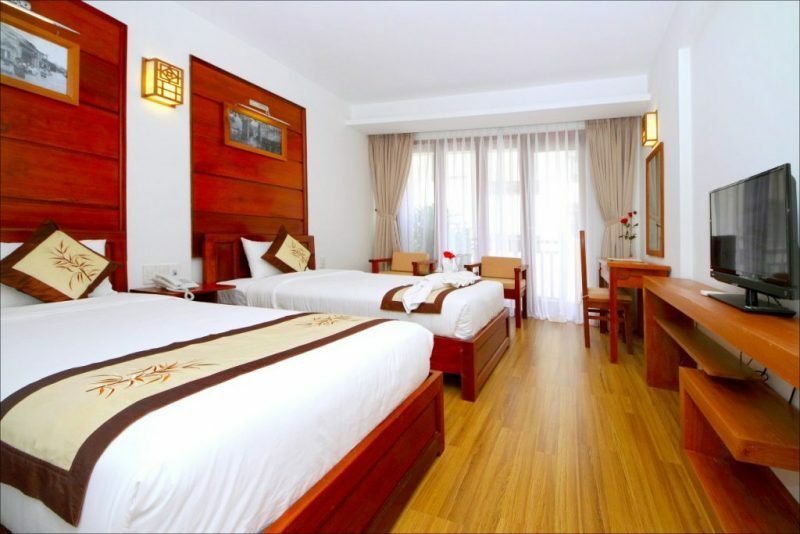 This central location offers visitors the opportunity to experience the grace and elegance of Hoi An while staying in luxury accommodation. 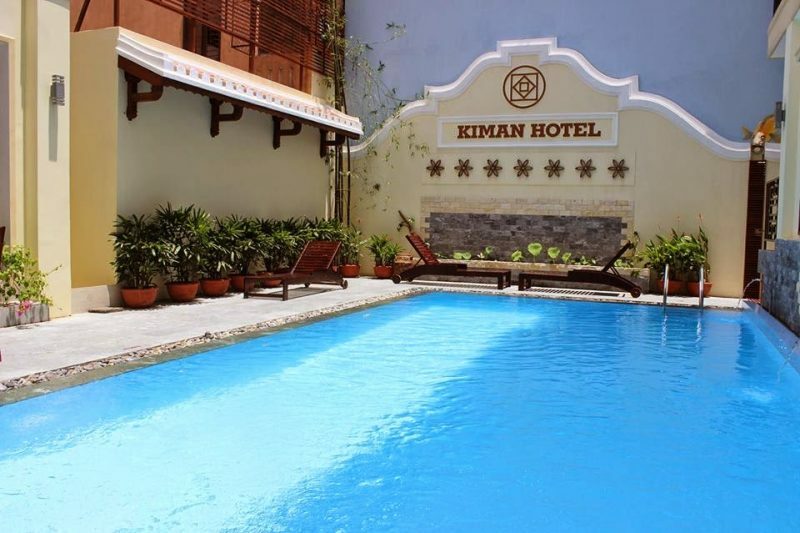 Kiman Hoi An Hotel & Spa is the best 3 star hoi an hotel has to offer – providing great value hoi an accommodation for our guests with 40 modern rooms. 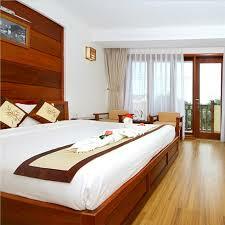 We offer Superior, Deluxe and Family Rooms which are tastefully decorated , spacious, clean and comfortable. The bathrooms are large and maintained to a high standard of cleanliness. Free wireless internet access is available in all areas. There is also a limited number of bicycles free for guests to explore Hoi An and the surrounding area. Order from the menu anytime you want. Take place in our hotel restaurant or next to the swimmingpool. Roomservice is provided. Breakfast buffet is included. Start from 06:30 – 10:30. Fresh fruits, breads and coffee! Who doesn’t love cocktails while on holiday? Sit next to the pool and enjoy all the tropical flavors combined with a pinch of vodka, wodka or anything you like. Take place next to our swimming pool and enjoy our food, drinks or anything you wish to order. You might have heard of Vietnamese world famous soup called Pho. It’s very delicious. 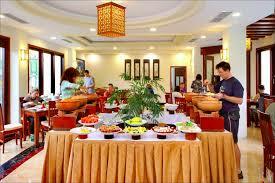 Or maybe you want to try some Hoianese dishes, like chicken rice, wonton or Cao lầu? We provide cooking classes for free! Everybody loves savory, crispy or sweet snacks. We got them all to thrill your tastebuds while sipping on your coffee, wine or beer!